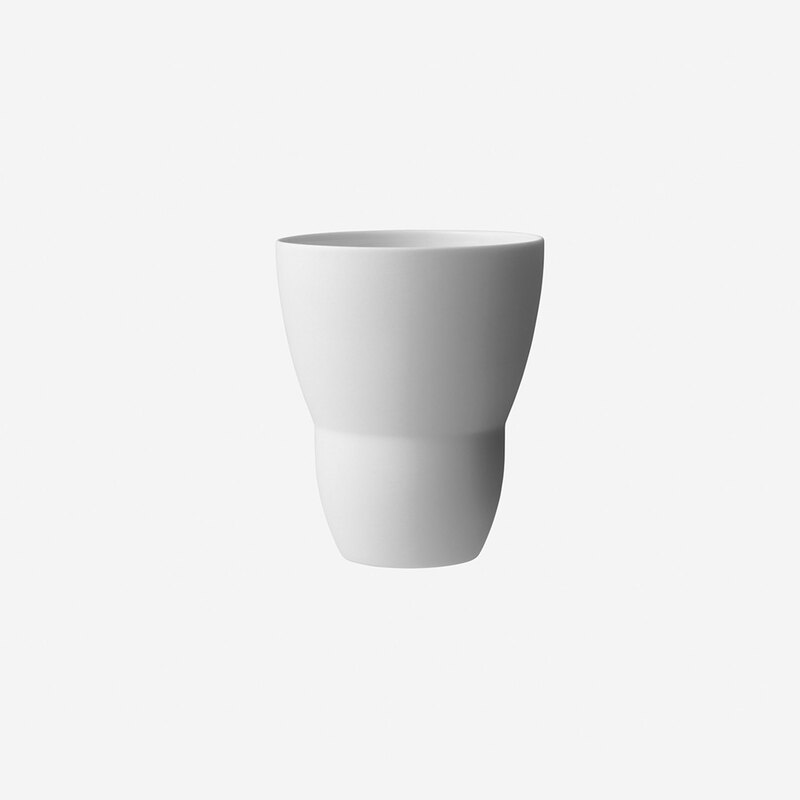 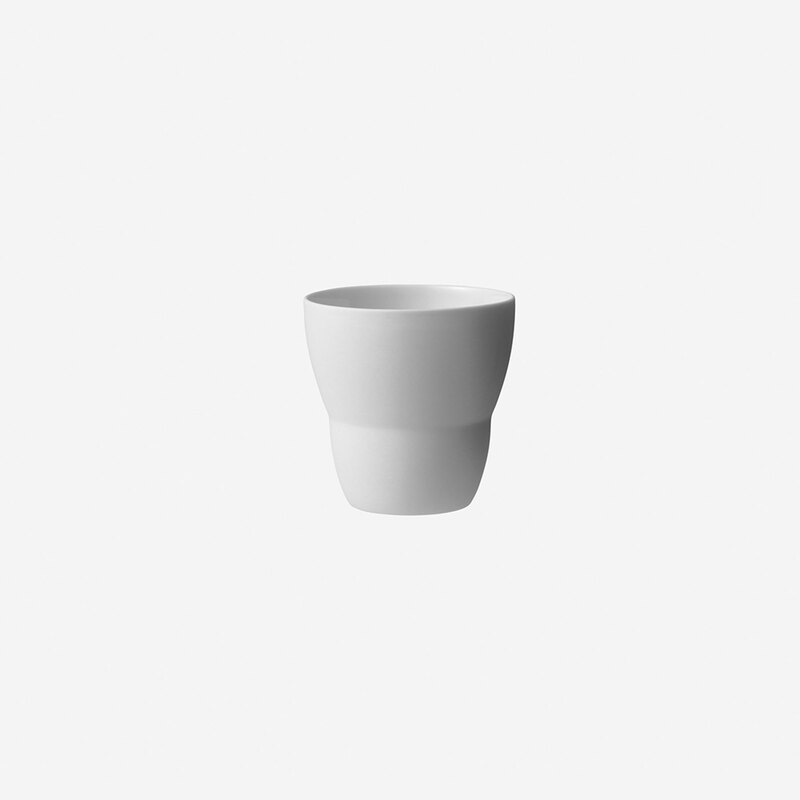 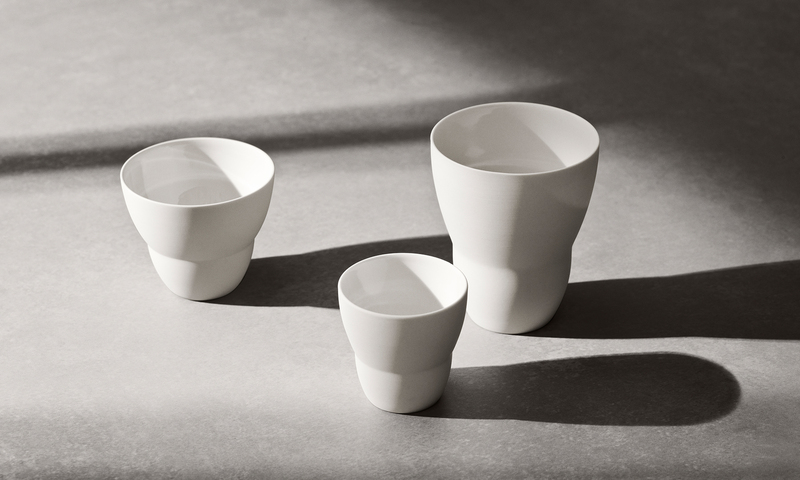 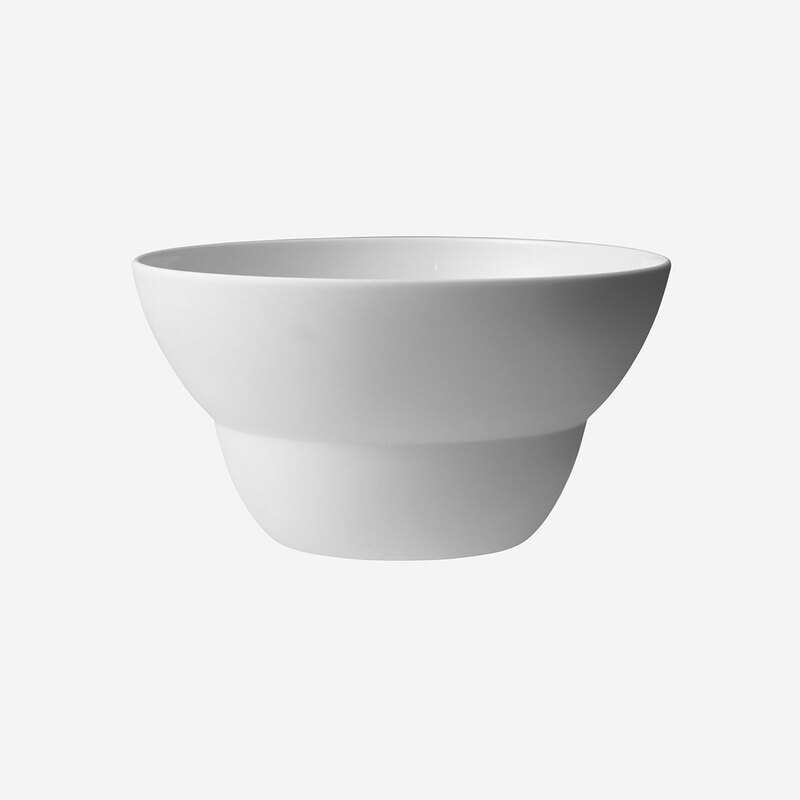 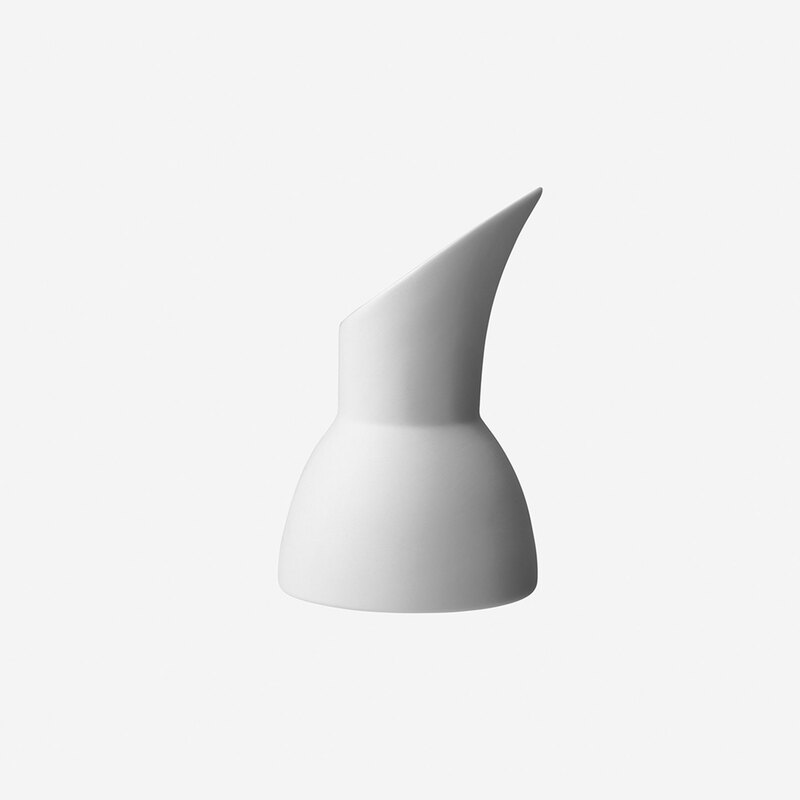 The Vipp espresso cup is hand-casted in high-quality porcelain. 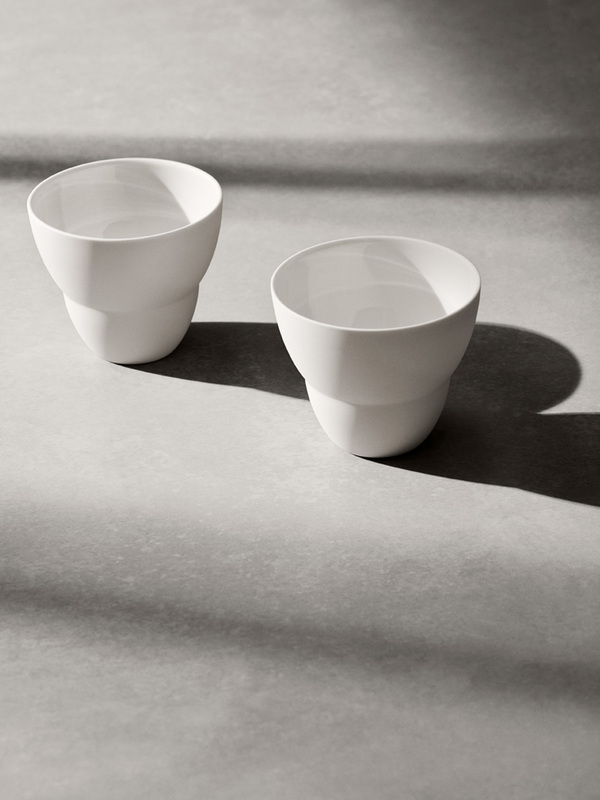 For a matte finish and a smooth interior, the espresso cup is glazed on the inside and hand-polished on the outside. 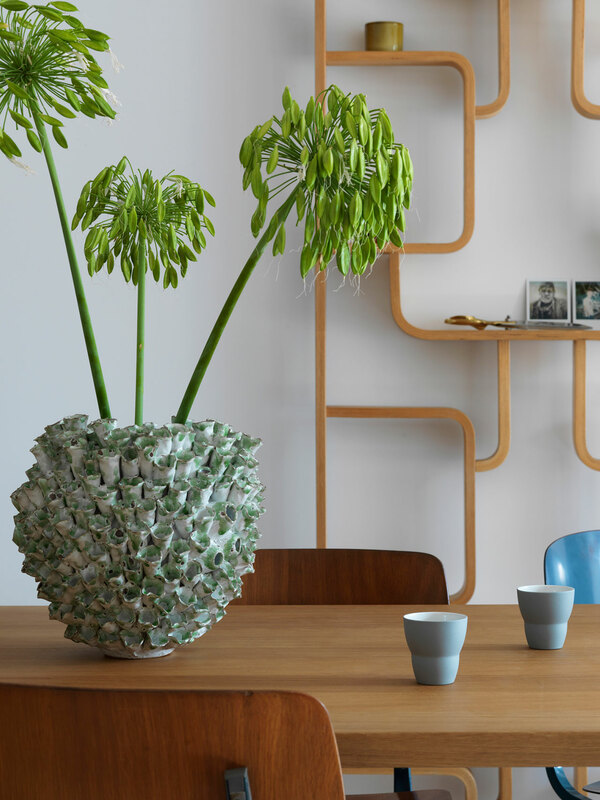 Available in packages of two. Why not enjoy your morning energy-booster from an espresso cup hand-casted in porcelain of the highest quality? 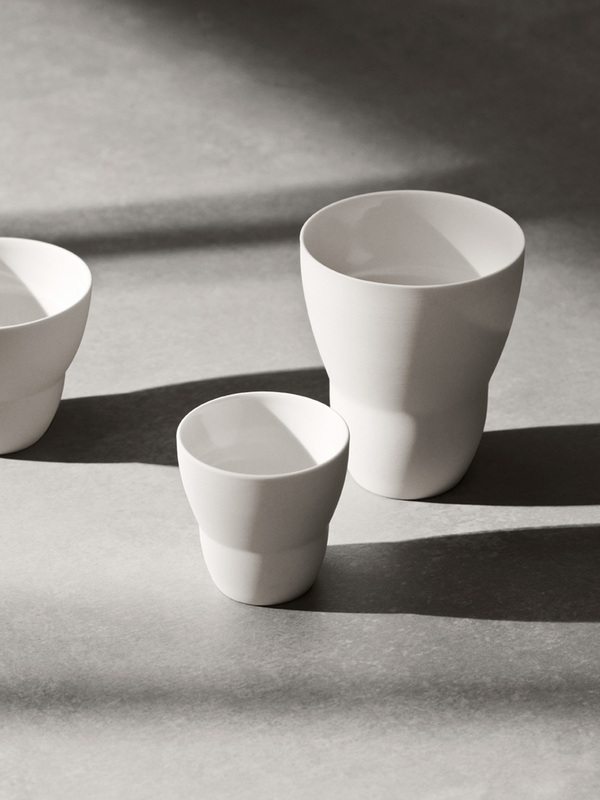 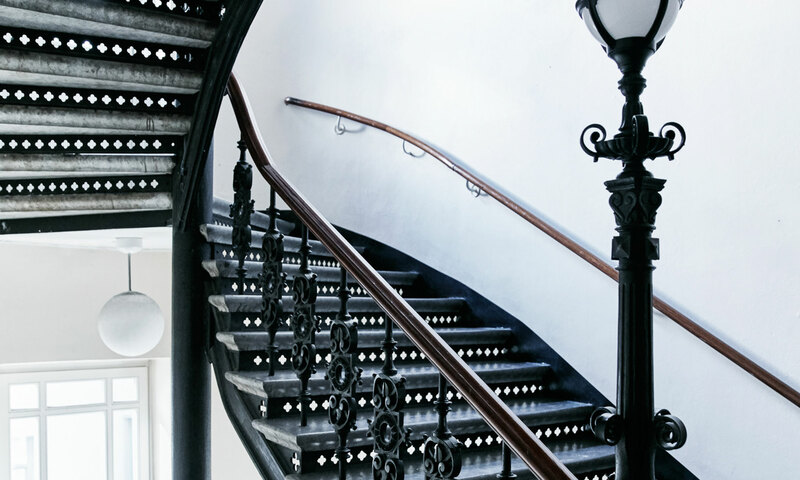 This collection is developed in collaboration with Danish ceramicist Annemette Kissow. 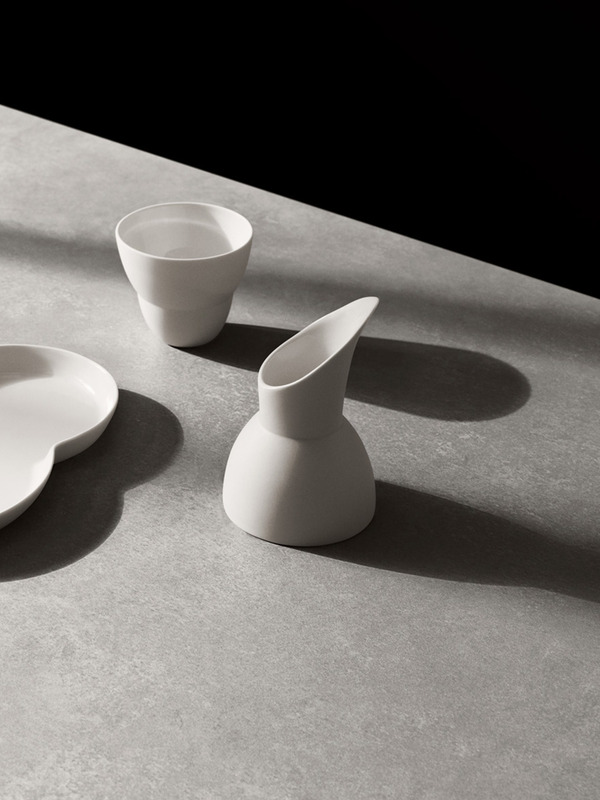 Her ability to form and shape has resulted in a 7-piece ceramics collection.